This course is designed to enable you to gain the maximum benefit from Gas Chromatography with a Mass Spectrometric detector. The course will introduce you to quadrupole mass analysers and you will leave with the ability to manually tune the mass spectrometer for optimum performance – either quantitative or qualitative. You will also gain a detailed understanding of how the ion source operates, what to look for when it becomes contaminated and practically learn how to disassemble, clean and reassemble. Various spectral experiment types are explored and ALL GC and MS settings and parameters are explained in detail, including their effect on various application types. Feel free to bring along your samples to practice with! Run at our laboratory facilities or in your own laboratory, this hands-on course is designed to introduce both theory and practical concepts of GC-MS operation. Modern equipment is used in conjunction with interactive teaching techniques and well established practical exercises to ensure maximum return on your training investment. 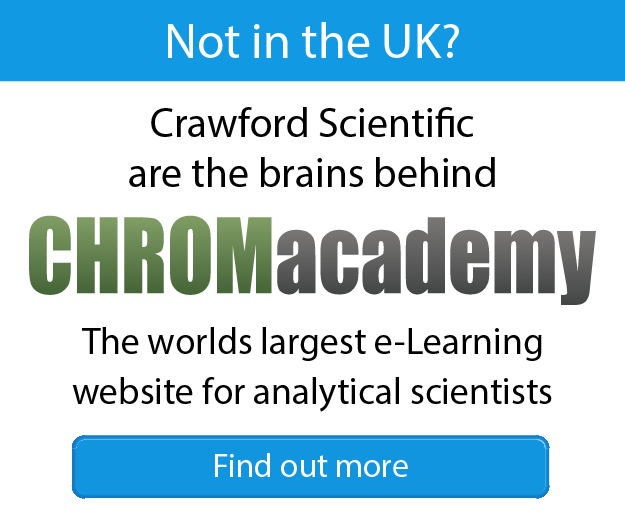 These courses are invaluable for anyone wishing to have the most comprehensive grounding in GC-MS operation or those wishing to increase their knowledge and practical ability with our advanced training programs. None, however some experience of operating GC-MS equipment and analysing GC-MS data is advantageous.